Canvas wrap prints are a great way to display precious photos around the home to create your own piece of art. At Saxon Photographic we use the highest quality Wunderbar system to produce your stretched canvas which will last for years to come. 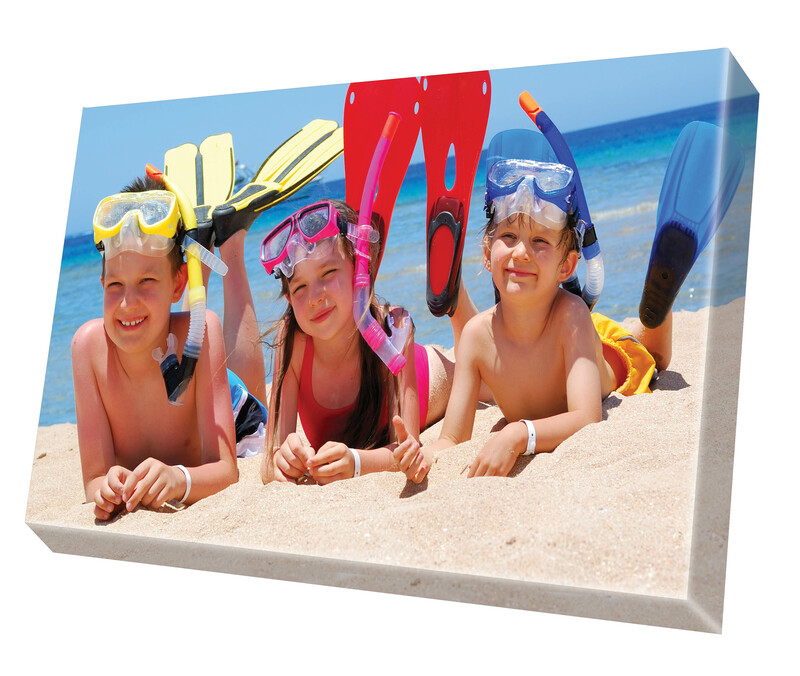 We offer two options for producing your canvas wrap print. This is where the image wraps round the frame and creates a more modern look. This is where the image remains on the front of the canvas. We can offer a colour block for the sides to finish off your canvas if you prefer. At Saxon Photographic we pride ourselves on providing a personal service checking all images to ensure they fit beautifully onto whichever size of canvas you chose and give you the best results. Our team at Saxon Photographic carry out all the work on the premises and offer a 5-7 day service.